Eat a lot of good fat, plenty of vegetables, some protein, and drink a lot of water. 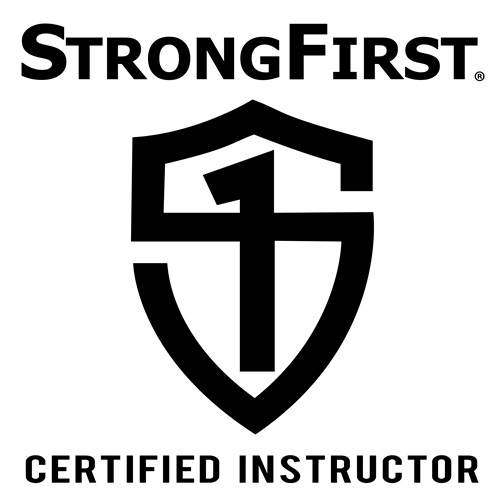 Update my daily log at StrongFirst forum. Post some interesting videos and pics to Facebook, YouTube, and Instagram. …and be very, very grateful for the awesome live I have. The plan is simplex. 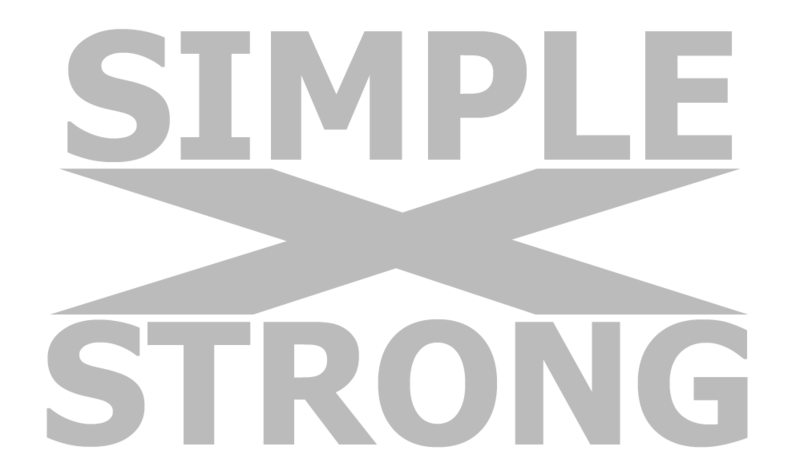 SIMPLEXSTRONG!